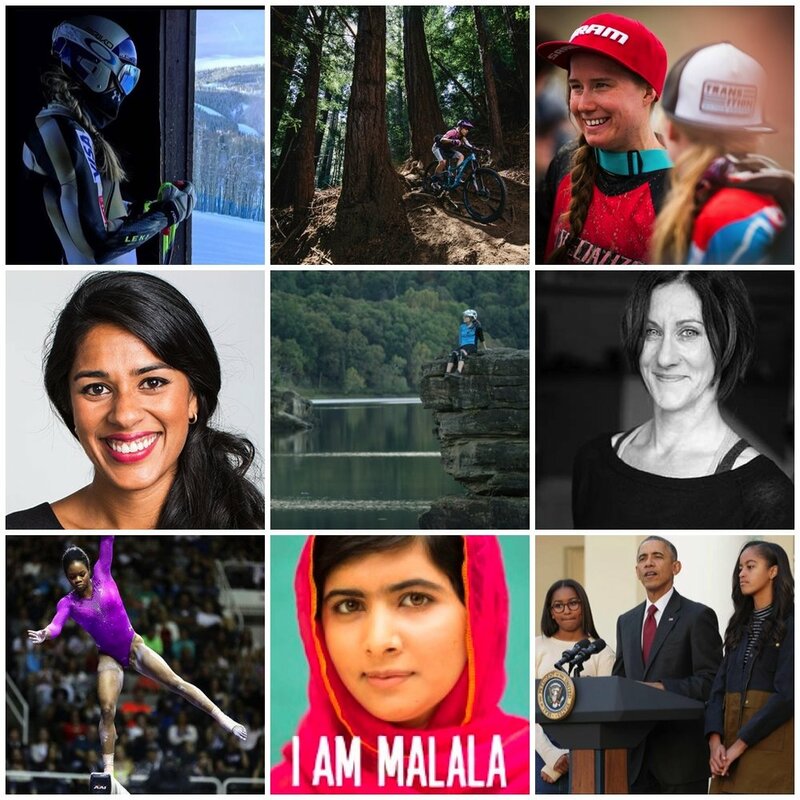 This is a collection of interesting reads about inspiring women I’ve come across lately. Lindsey Vonn is back from yet another big injury. Can't wait to watch her return to racing! The Sturdy Dirty is now a series - the first women's enduro series ever! If you ever wanted to give racing a go, this is your race. Whether it's your first race or you're a pro, this is super fun, low-key and welcoming event! I think Miranda Miller is the definition of grit, she is worked her @$$ off for years as a privateer and dealt with injuries that would break anyone else - but she just keeps getting better. And now you will see her at all the World Cups with the support to reach the top of the box! Can't wait Miller! My friend from high school, Ambika, just launched this clothing subscription company. Armoire is perfect for the busy woman who wants to look great but doesn't want to deal with shopping. I met Tandie in Bentonville, AR at the IMBA World Summit in November. Get inspired and add this spot to your USA bucketlist. I am training with Marx Conditioning in North Vancouver now and I am really loving the little community that Monica has built. Top of the line training with a warm, welcoming, community vibe. If you are in the area, stop by! Gabby Douglas was the golden girl of the 2012 Olympics but social media turned on her this year. This is an older article but relevant to the pressure and expectations put on athletes. I just started this book!! Finally!!! LADIES ALLRIDE SIGN UP STARTS 10AM TOMORROW!